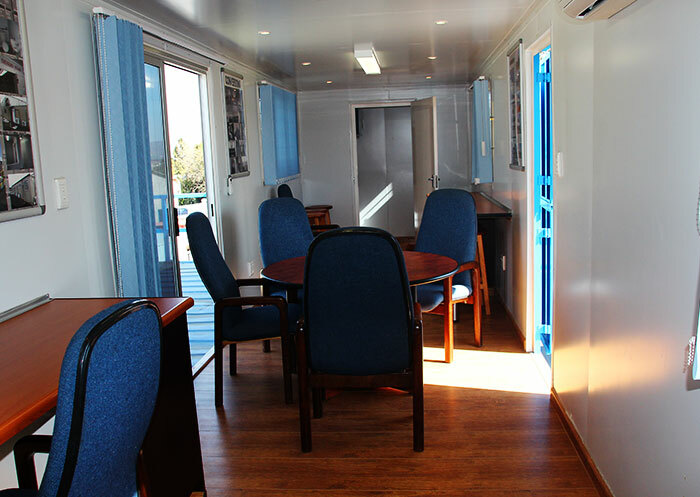 Whether you require permanent or temporary office space, containerized offices are ideal for any office requirements as they are mobile and secure. A&A containers offer a variety of fully functional site container offices available to suit your needs. 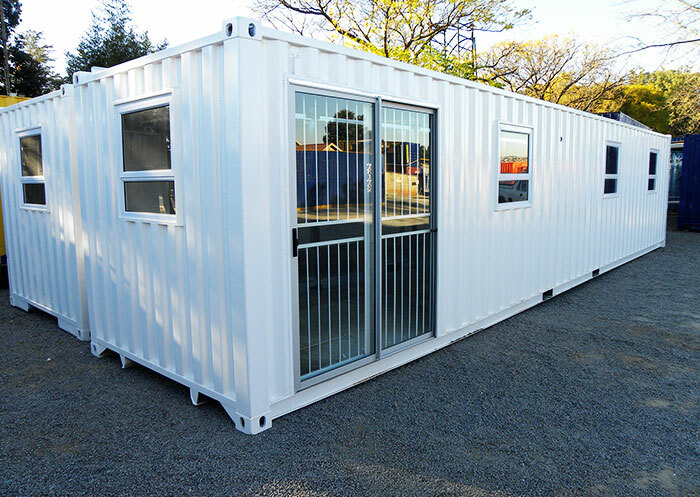 Our mobile office containers are customised and secure. These offices can be climate controlled, electrified and decorated to your exact preference. 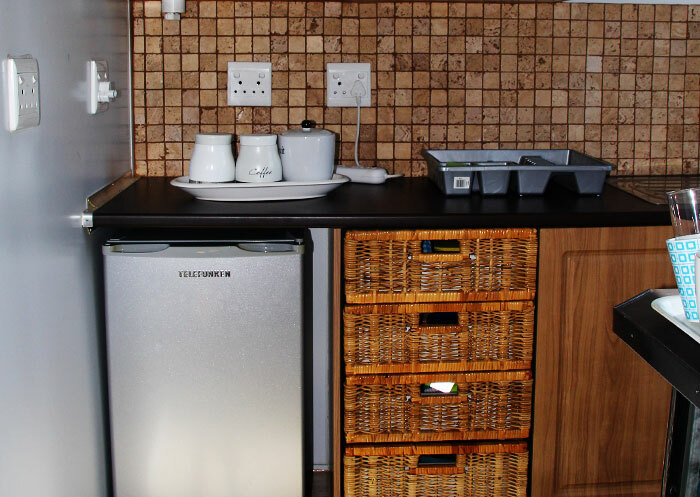 We will fit them with all the facilities that you need to operate your business. A and A Containers are reliable and specialise in converting containers. Our mobile office containers are all thoroughly inspected once completed. This is to ensure that each one meets our high-quality standards. If you need Office container units, contact A & A Containers today for quality containers.